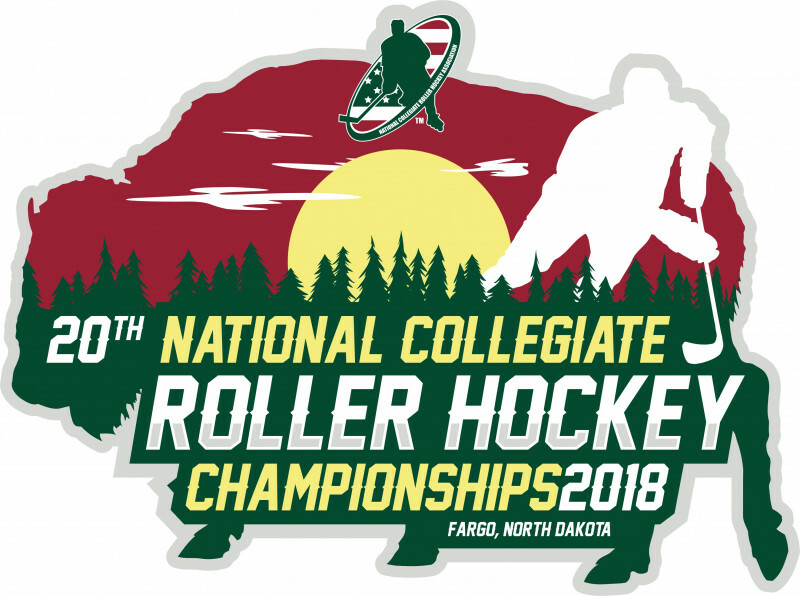 2018 National Collegiate Roller Hockey Championships - Schedule Posted! 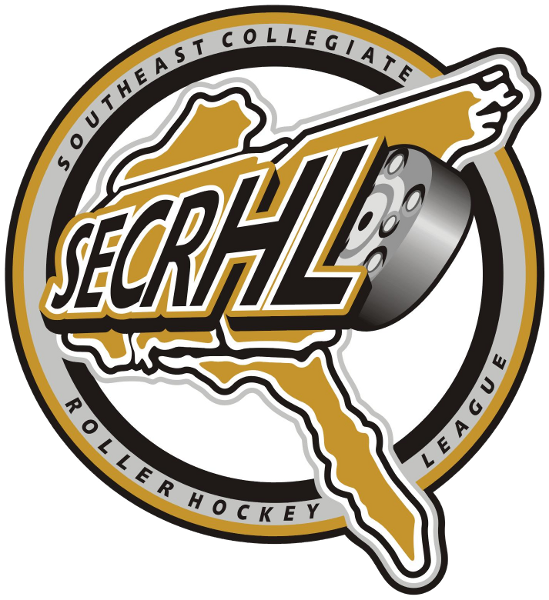 The NCRHA has posted the round robin pools and the schedule for the 2018 National Collegiate Roller Hockey Championships! 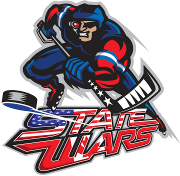 Click the following link to access the schedule, and use the Division menu and Scoreboard, Division Schedule, Pools, Brackets, and Event Schedule tabs for more information!